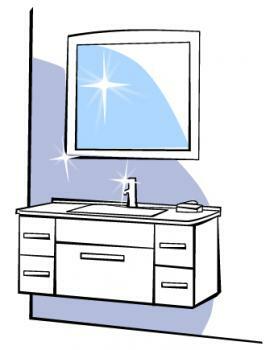 Keeping your vanity clean is not only hygienic, but will also help it to last longer. Keeping your vanity unit and shelves clean and properly maintained will help preserve them over the long term, and keep them looking fantastic. There are many different surfaces and materials that are used for counter tops in bathroom vanities, but they can all be cleaned using the same basic method. To begin, remove any bottles, soaps and other bathroom accessories from the counter top. It's very important to use non-abrasive cleaners when cleaning your bathroom surfaces, no matter what material they're made from; scratches can build up dirt and allow water into previously watertight areas. This can cause staining, waterlogging and provide fertile grounds for mould. Wash the area down using a tight weave cloth and warm soapy water, and then dry it immediately using a dry cloth to prevent streaking. Pay particular attention to areas where soap scum builds up and clean off any obvious rings left by bottles and cans. In most cases this is about as much cleaning as is required for a bathroom benchtop. How you deal with stains will depend on the type of surface you have. Wood stains are a bit complicated - these may require some light sanding and refinishing, but to keep the finish on your wood consistent you may have to cover much more than just the stained area. 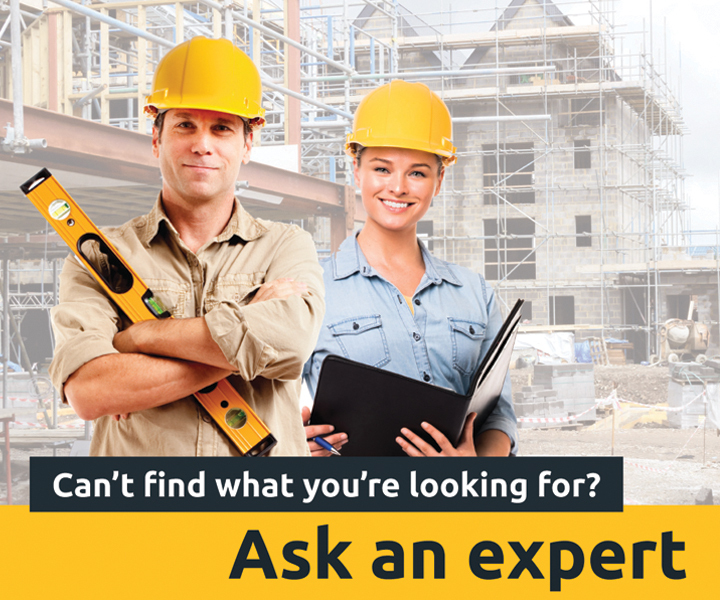 For bigger stains or stains on expensive wooden benchtops, it may be a good idea to hire a trained professional to come and do the job for you. Stains to porcelain, laminate or resin can usually be removed with a spot of bleach. If not, you can try making a paste consisting of 2 tablespoons of white vinegar and 1/4 of a cup of baking soda. Rub this paste into the stain and leave it for around half an hour before trying to clean the stain off again. Stains on stone counter tops are a different matter, because you will need to get into the pores of the rock without scratching the surface. Though it sounds unconventional, a mix of bleach and moulding plaster left on for half an hour can draw stains out, though there are also specialist commercial stain removers available for getting rid of stains on stone surfaces. Very impressive to see those .